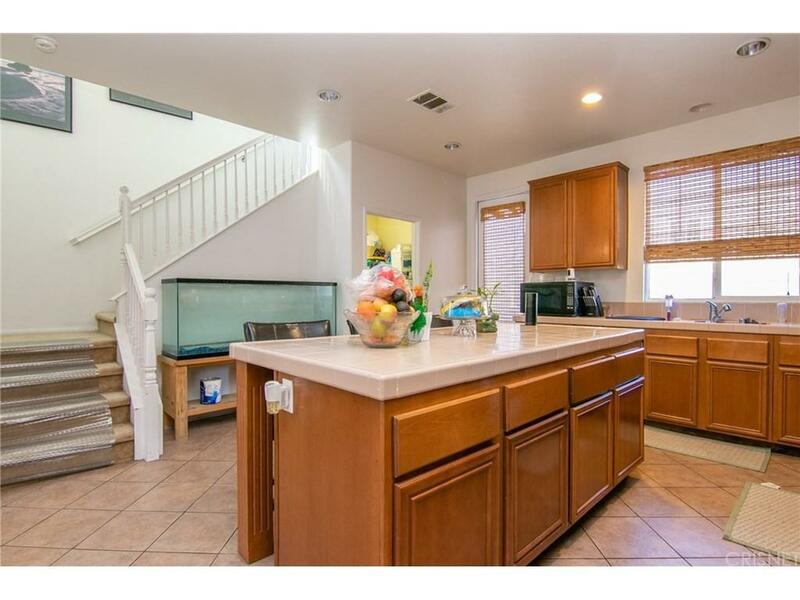 Beautiful home located on a corner lot in the lovely community of Anaverde. 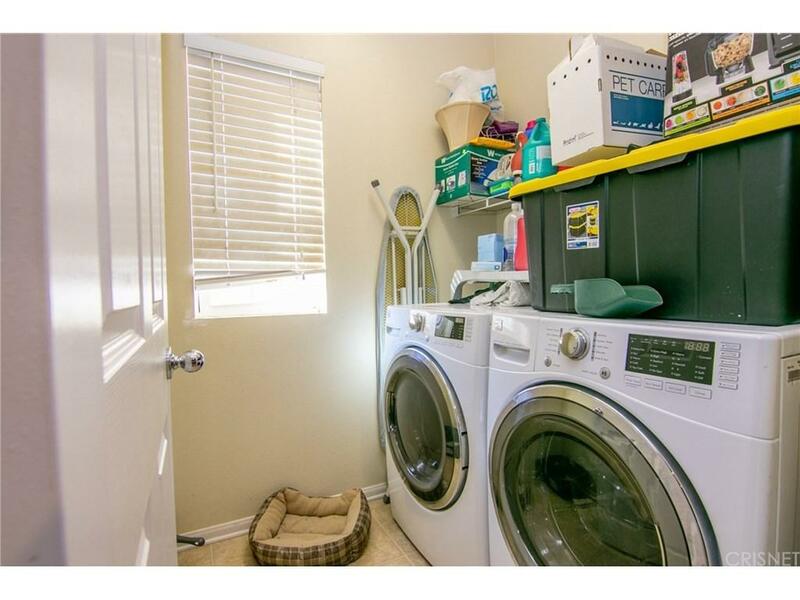 California distinguished school K-8..This home offers 4 bedrooms (one of which is downstairs) with 3 full baths. 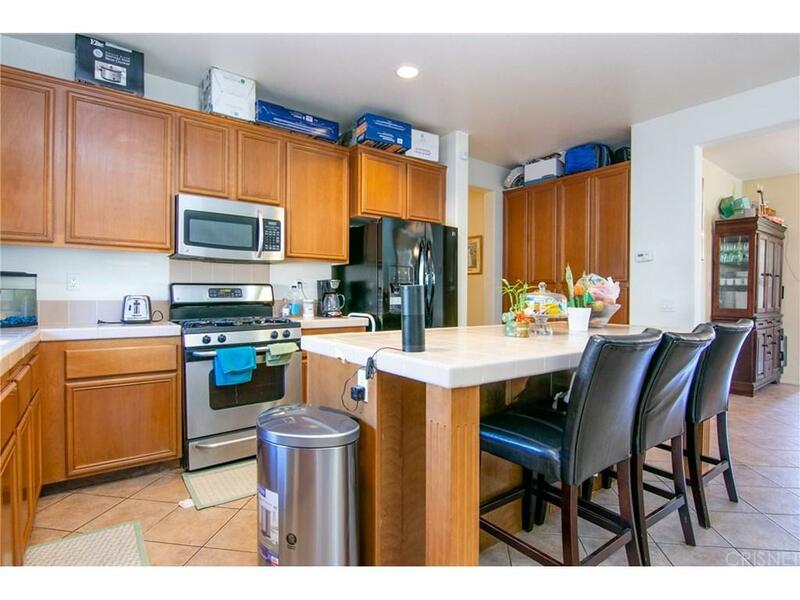 Desirable open layout with a kitchen that offers plenty of pantry space, large island and several upgraded appliances. Relax in front of the fireplace, read a book in the upstairs media niche or retreat into the backyard. Come preview this home today! !